Thanks for visiting our website and learning about our charity that helps children in China stay in school. We hope that you have a wonderful Year of the Pig. ﻿The Kentucky Chinese American Association hosts a large celebration at the Lexington Opera House yearly. They graciously give us a table. We got $80 in donations for the Guo family’s medical bills. It was a lot of fun. The children were so cute. One little girl's dress had the same pattern as my jacket. Mr. Guo is home from the hospital now. Since the kids have a month long holiday from school, he can be with his children for the New Year Holiday. He and his wife were tragically burned when an arsonist burned their living space. Mr. Guo lived, but his wife died after 15 days in ICU. His children have just been told recently that their mother is gone. They are "left behind children" of their migrant parents, so they escaped the fire. Blessing Hands has collected $10,199 so far for the family's medical bills and was able to send $725 of that for the New Year holiday. All three children now have sponsors for their educational needs and soon the family will only owe $20,000 more in medical debts. Lexington Chinese Christian Church members have given $2,109 and taken the youngest boy to sponsor. We are very grateful to all who have given. We plan to help them with $144 (1,000 rmb) a month until he can work again. Sponsorship for the children will continue until they graduate or do not need it anymore. If you would like to be a sponsor for a month of family support let us know. It only takes 12 people giving for one month to cover them for a year. We already have one pledge of $15 a month. 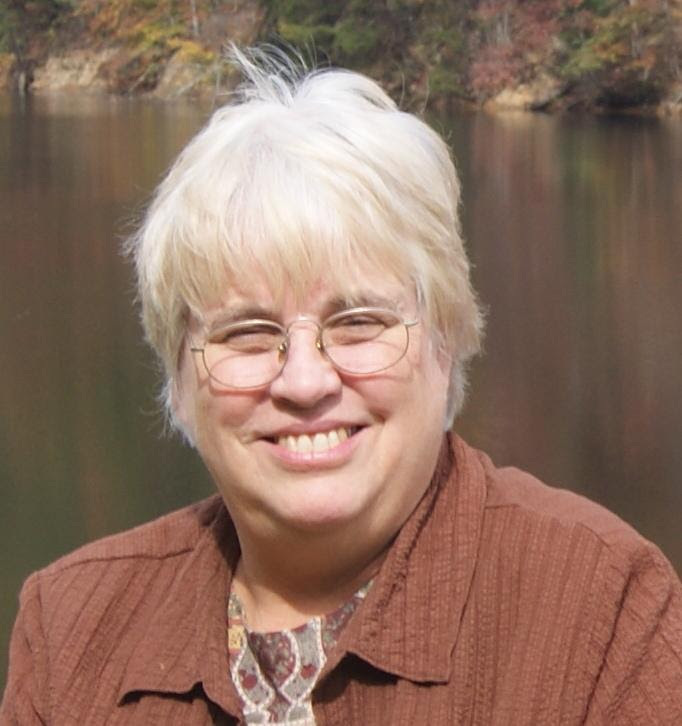 You can send a check to Blessing Hands, 106 Timber Lane, Morehead, KY, 40351. 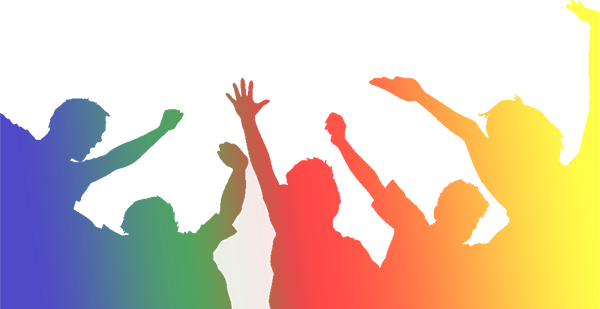 Our website also has a place to give online. Any amount is welcome and you can choose to make it reoccuring through Paypal or a bill pay at your bank. You can even give on our Facebook page. We have also started a GoFundMe page for his medical expenses. Check it out. We have a photo of his feet up close. Let us trust that he continues to improve as he applies medicine to his body daily. The charcoal fire is to keep him warm in this cold weather. We have 10 high school students in Du'an County, Guangxi Province who need sponsors. This Yao Minority area is very poor. Their sponsorships are given for school aid, transportation needs, medical care, and personal needs such as clothes and shoes to go to school. The students need sponsors willing to give $391 a year or $32.60 a month. Be a hero to a student. Contact us to set up a bill pay with your bank. 1. Good news! 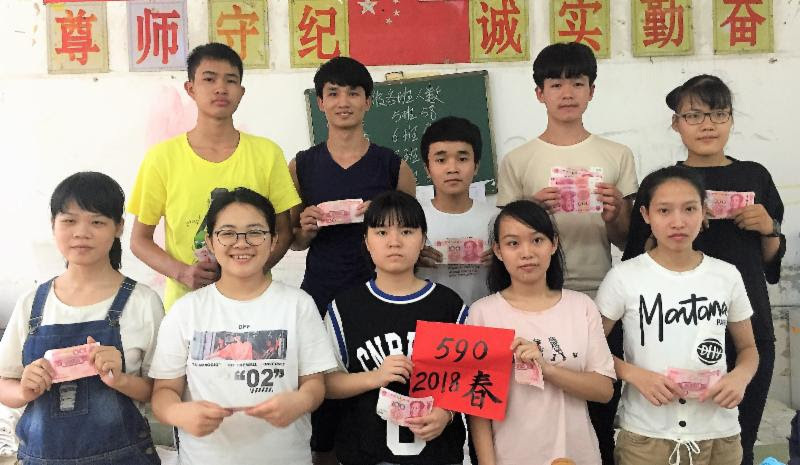 The government of China is now offering high school tuitions to students living below the Chinese poverty level and paying other supplements up to 2500 yuan ($363) for especially poor students of any age who qualify. In the same way that we continued to help our lower middle school students when the government began to offer free public education until age fifteen in 2007, we don’t want to abandon our high school students now. Most of our teacher volunteers in the schools think that their students still need help with extras like resource books, transportation, food, and school clothes. As long as the volunteers are willing to do the paperwork, we will be willing to offer sponsorships. This increased educational help from the government extends to scholarships to college, so that may taper off applications from new scholarship students. As I read the letters of needs written by the students applying this year, I had to agree that they still needed our help. So we will continue to sponsor students whose volunteer administrators think they need our help. We will also be on the alert to find new projects that will be welcomed by the students and schools. We give playground equipment, art supplies, exercise books, resource books, and other school supplies to three small Yao primary schools in the Longfu Township of Du'an. We just got pictures from Dr. Dai, our volunteer there. We also give them all shoes in the winter semester. Money for this comes from the cash jars we place in Chinese restaurants, so put in your change. A online Tencent donation page for this school was generously supplied by Amity Foundation. Many of you gave small amounts, but it only raised about a fourth of the funds we needed for the computer program. Alex Wang will be able to continue his distance learning classes in computers for blind students, but we did not raise money for all the computers we wanted to give the school. If you want to give a computer, let us know. It would be about $500 per computer. We have ten new special education kids who need to be sponsored in addition to the 10 we already support.They have various handicaps but can learn. Message us which one you want. Click here to give $290 to sponsor a Special Education child for a year. That is just $24 a month. 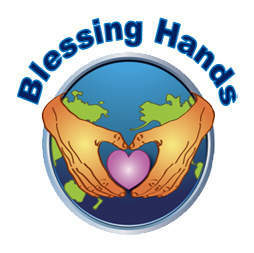 Visit our Website at www.blessing-hands.org and donate on our Paypal page. You can also send your sponsorship to Blessing Hands, 106 Timber Lane, Morehead, KY 40351. You have more opportunities to help Blessing Hands. We are receiving $5.98 this quarter from AmazonSmile. Shop between now and November 2nd, and we will get even more! Support us every time you shop in the future too. Support Blessing Hands Inc by shopping at AmazonSmile. When you shop at AmazonSmile, Amazon will donate to Blessing Hands Inc.
Sign in or Create an Account to Enroll in this Kroger Plus Card program. You can give 4% to kids in China every time you shop at Kroger using your Kroger Card. Sign up to support Blessing Hands using this sign in page. We have received $943.00 since we signed up in 2016. Once you register us as your preferred charity, you do not have to renew it annually although the web page still says that in places. $714 has been given to us by our supporters, who have sold things on eBay and given us a percentage of the sale or all of the proceeds. First select Blessing Hands as your favorite charity. Then decide how much of your sales you want to go to Blessing Hands. Then start selling! Use Giving Assistant to save money and support Blessing Hands Inc.